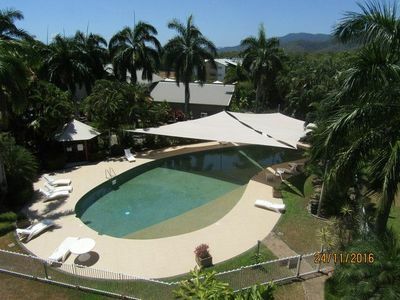 Palm Cove is a small beachside community in the far north of Queensland. 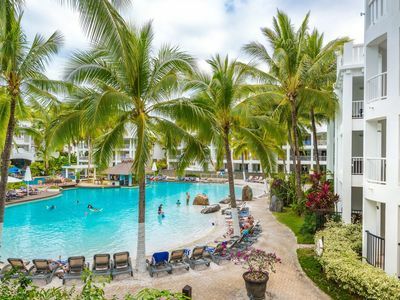 The destination boasts a year-round population of less than 1,500 people, though the tourism industry in the town is strong, and there are thousands of visitors each year. 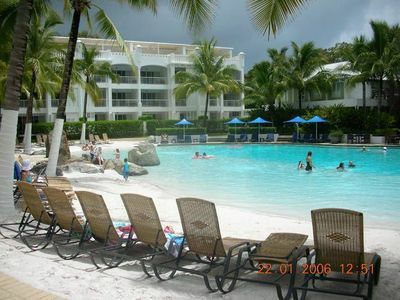 Cairns is the closest major metropolitan area to Palm Cove, as it is set just south of the town. 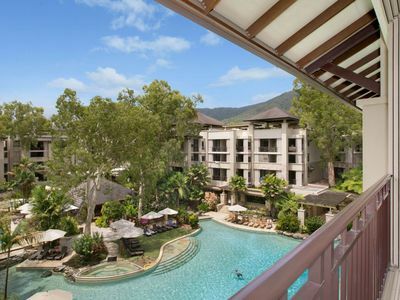 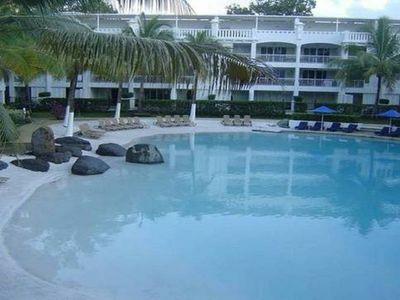 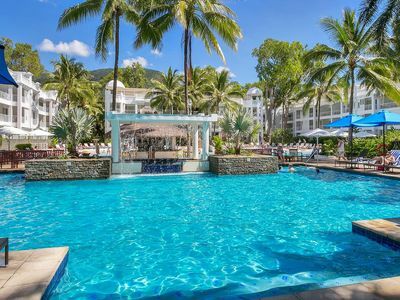 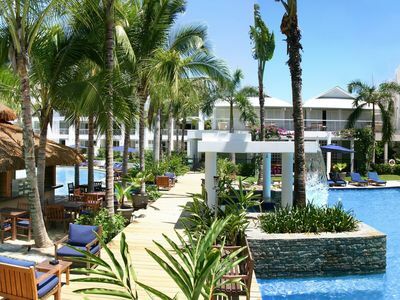 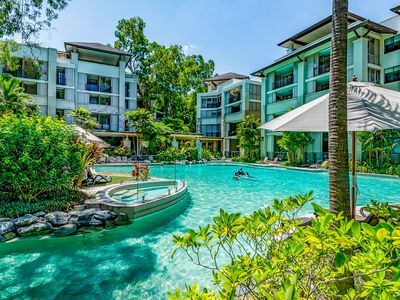 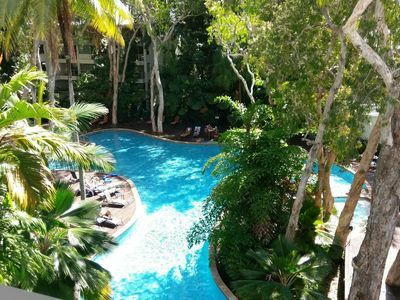 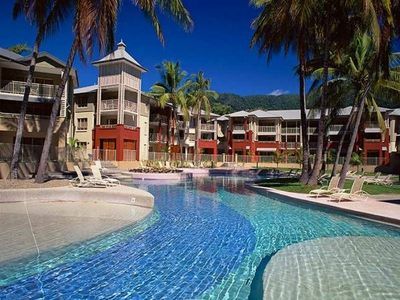 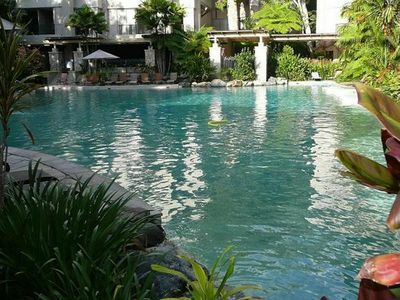 With endless stretches of unspoiled golden sand, turquoise waters teeming with marine life and a backdrop of rainforest and mountains, Palm Cove is a tranquil getaway that is the ideal location for relaxation. 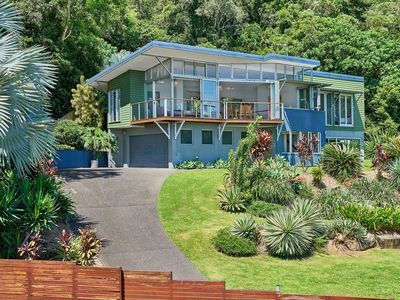 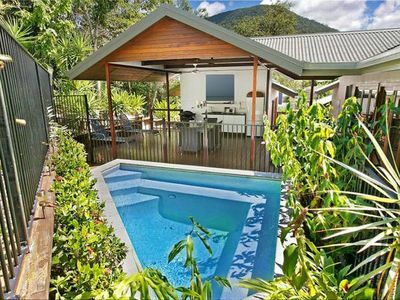 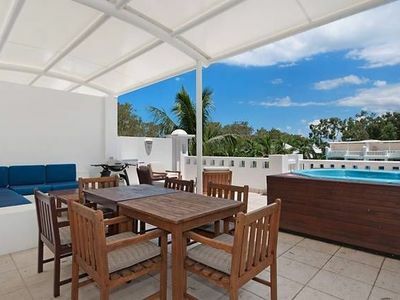 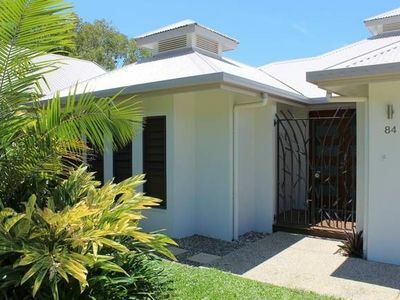 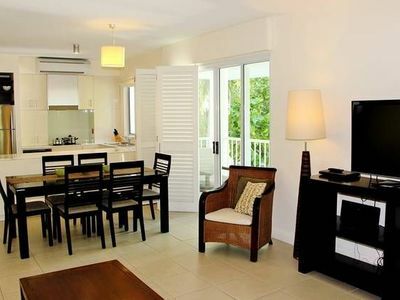 Self-contained holiday apartments and rental homes abound, and this allows every holiday maker to call Palm Cove their home away from home. 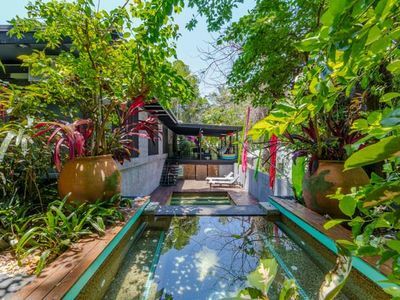 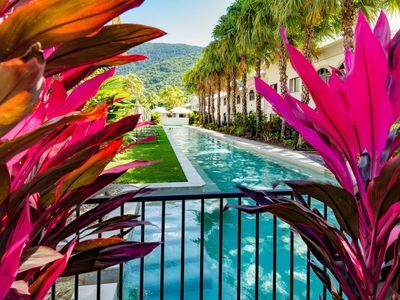 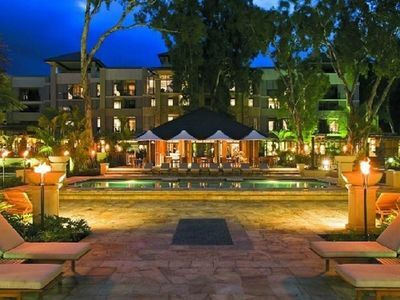 Palm Cove is known as the spa capital of Australia and includes a vast selection of comfortable spas for your relaxation and pampering. 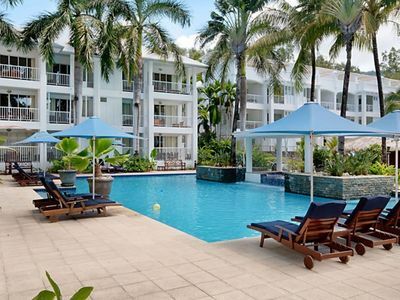 Relax your body after your long journey to Palm Cove by getting a massage. 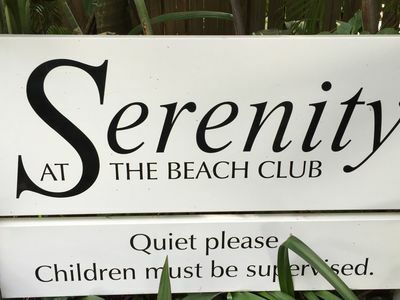 Some of the spas specialize in specific massage techniques, while others offer beachfront rooms for gorgeous water views for an extra element of relaxation. 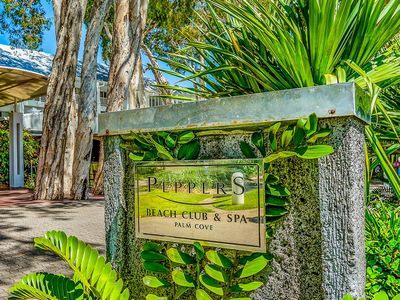 High-end pedicures, body polishing and facials are just some of the other services to enjoy during your days of relaxation at one of Palm Cove's spas. 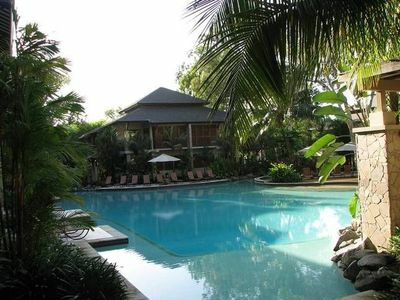 Many of the spas also offer restaurants that feature extensive menus and serve delicious food throughout the day. 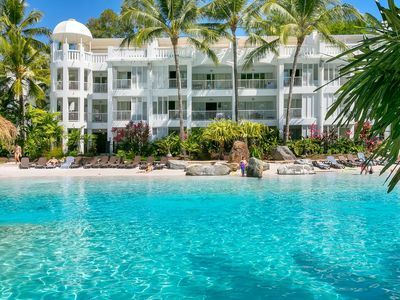 Thanks to the wide range of activities found in and around Palm Cove, the holiday destination booms with visitors each year. 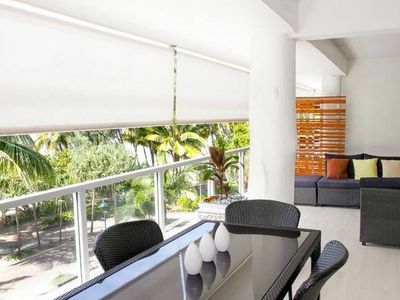 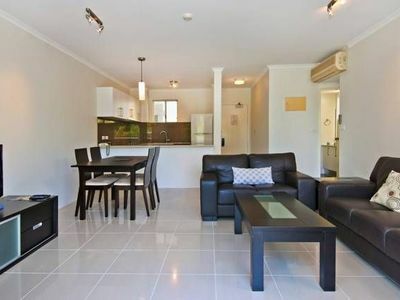 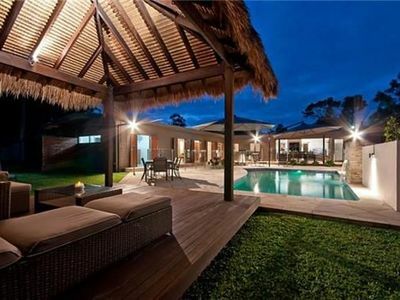 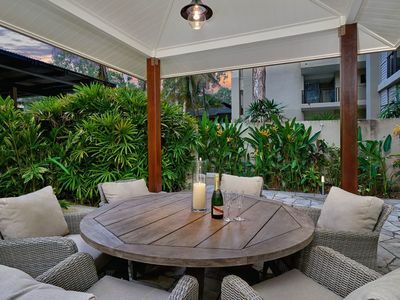 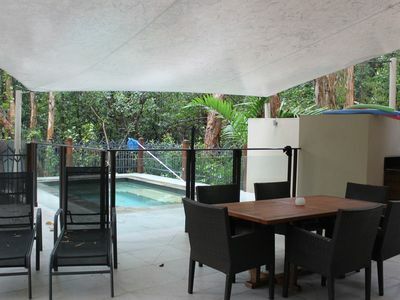 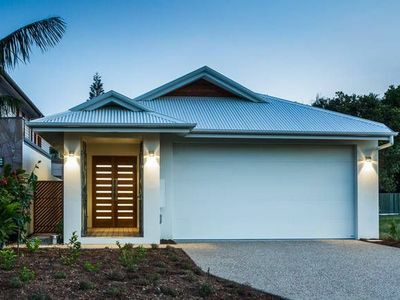 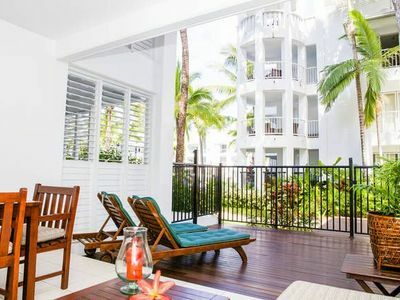 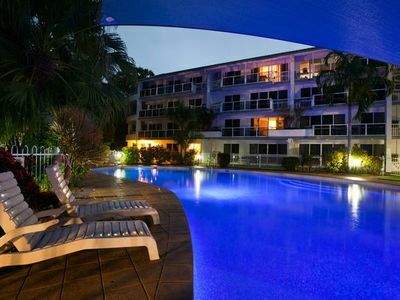 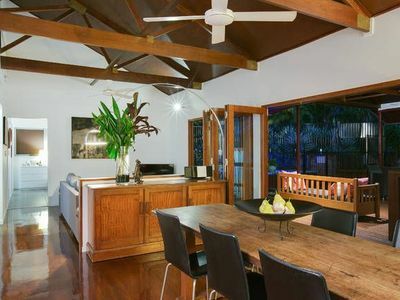 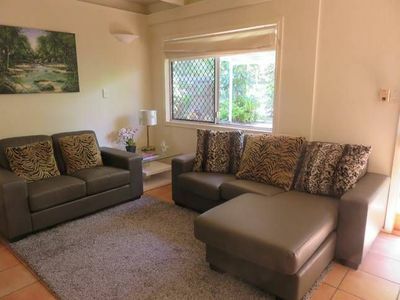 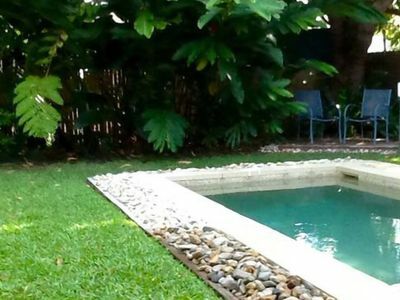 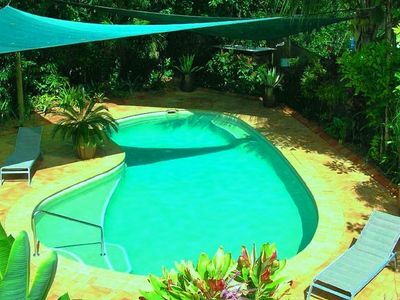 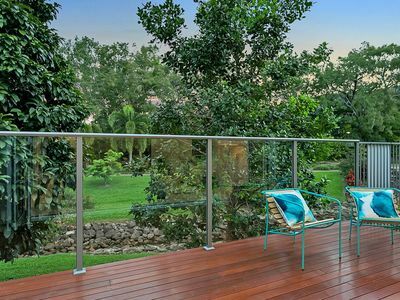 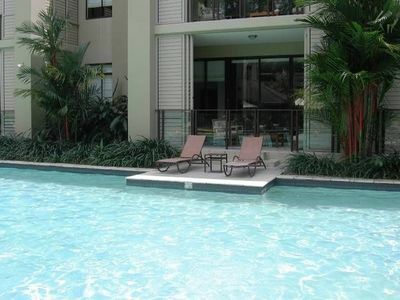 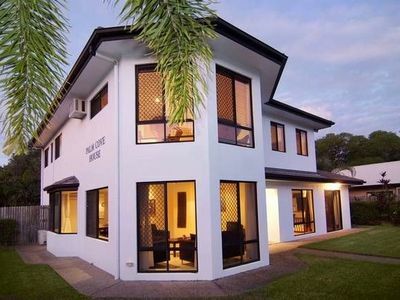 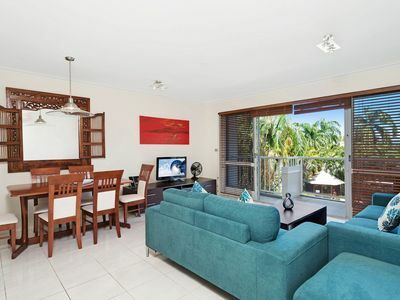 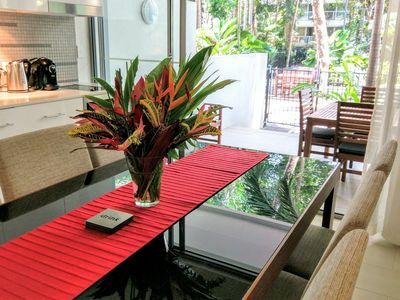 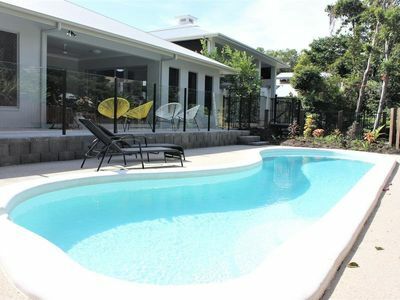 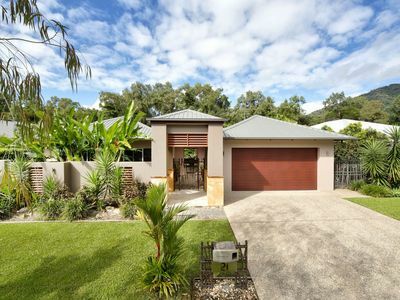 Even getting to the town is hassle-free, with easy connecting flights from Brisbane to Cairns and plenty of rental vehicles and public transit options from there to Palm Cove.